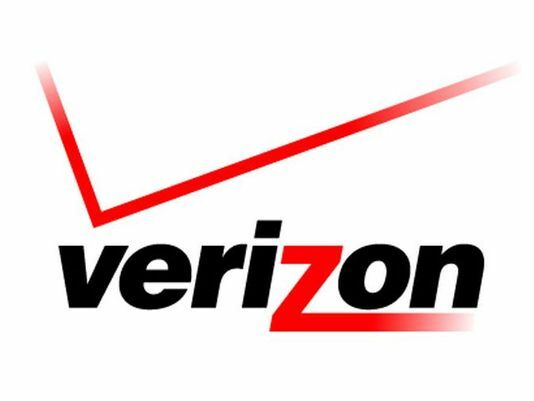 Originally slated for a 5G launch next week, Verizon announced its 5G mobile service has been officially deployed in sections of Chicago and Minneapolis. These two areas are among the 30 cities the carrier has announced will get 5G wireless network capability this year. Today’s launch uses “real” 5G NR standard intended for cellular networks. This means that users will be able to expect up to 450 Mbps averaged download speed and up to 1 Gbps peak speeds.